Get ready to shred the gnar at a dozen resorts across the Western US—for the price of a single season pass. Sure, summer just got here. But we've got a reason to be excited for the return of winter. Behold: the Powder Alliance—a new offer from that gives you 33 free tickets at 12 mountain resorts for the price of a single season pass! 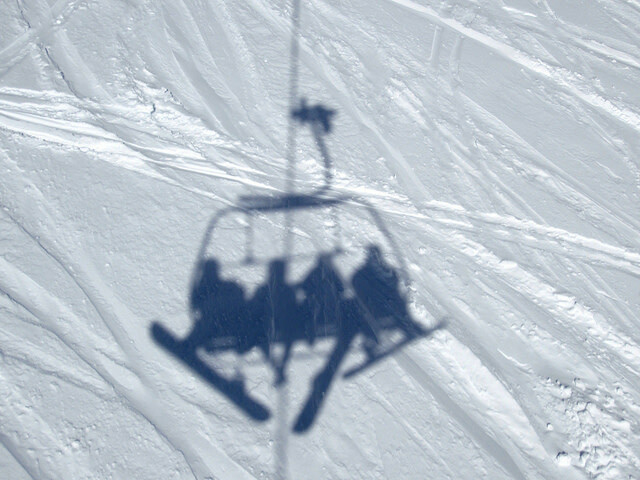 Buy 2013/2014 anytime pass at Mt. Hood or Timberline Lodge. Show pass and photo ID at season ticket window at any other participating resort. Receive three free days of wintertime fun. The benefits? Besides getting a firsthand look at the Western states’ purple mountain majesty, pass-holders can enjoy 806 different trails, 123 lifts, 17,804 skiable acres, and 26,782 vertical feet. And, with meteorologists predicting heavier-than-average snowfall this winter, there’s no reason not to take advantage of this attractive package. For more infortmation, visit powderalliance.com.